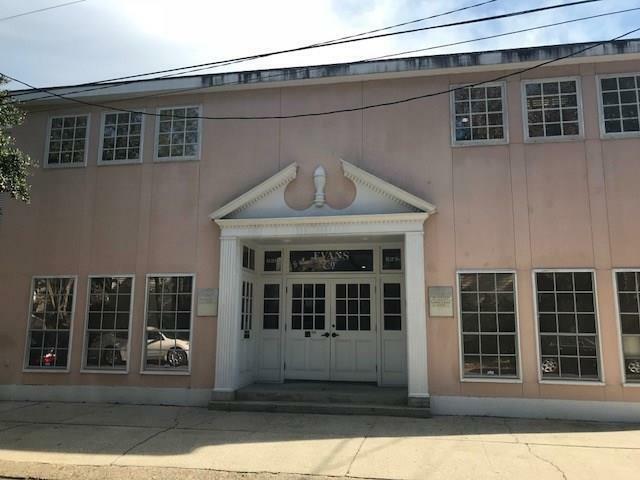 Office located in the heart of Uptown-between St Charles and Maple St. Lease includes access to conference room, furnished kitchen bath and backyard with pool. Security system (video) w/intercom system also included. Listing provided courtesy of Corinne R Fox of Gardner, Realtors.